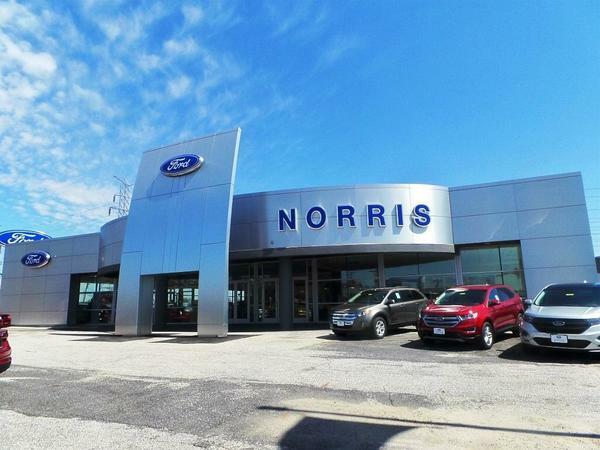 Owned and operated by the Norris Automotive Group. We offer extended hours, convenient locations and a friendly staff. Norris Insurance is located right off of the Merritt Blvd exit on 695 on the left hand side going south. We’re proud to serve the areas of Dundalk, Essex, Middle River. Call or email me today for a personalized insurance review. Norris Insurance is insurance licensed in the state(s) of District Of Columbia, Maryland, Pennsylvania, and Virginia. If you do not reside in the state(s) of District Of Columbia, Maryland, Pennsylvania, or Virginia, please go to the Find an Agent section on allstate.com to search for another Allstate Agent or Personal Financial Representative.